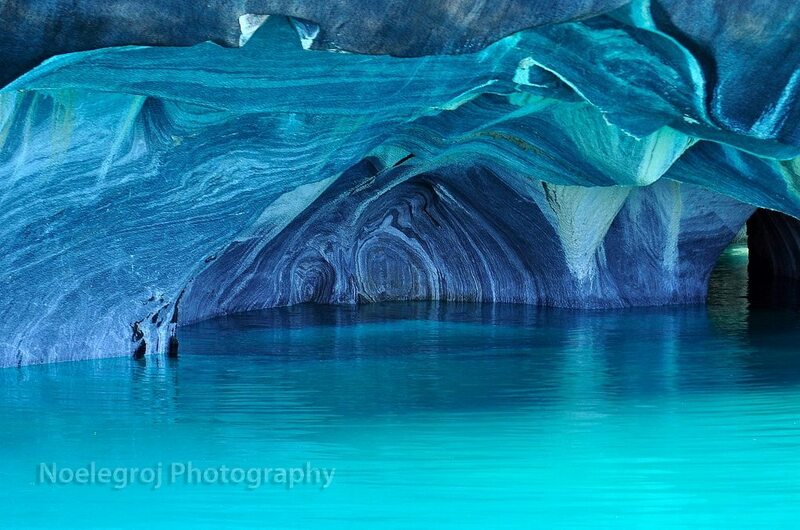 The Marble Caves of Patagonia, Chile, are beautiful vibrant blue caverns, partially submerged in the equally stunning turquoise waters of Carrera Lake. 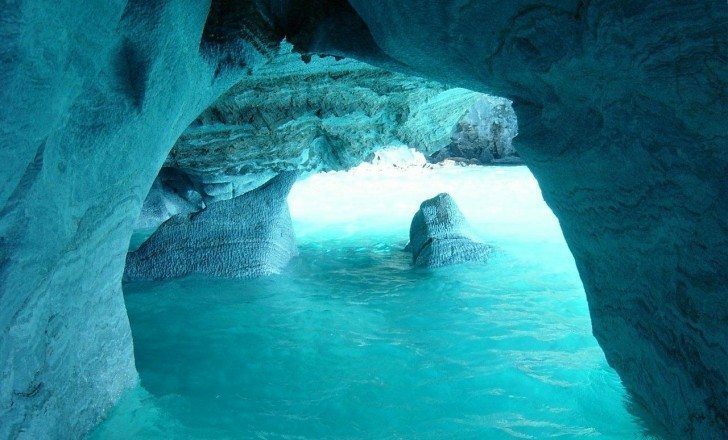 The lake itself is on the border of Argentina and Chile, with the caves located on the Chilean side. The caves are comprised of three main caverns: the Chapel (La Capilla), the Cathedral (El Catedral), and the Cave (La Cueva). 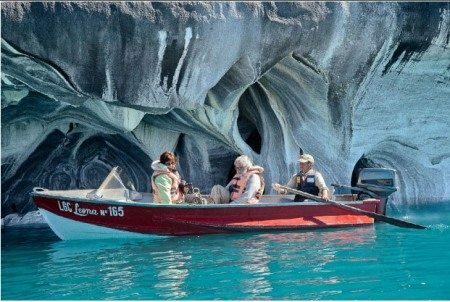 Visitors to the caves can explore them in a small boat or kayak, but only when Carrera Lake’s waters are calm and gentle. 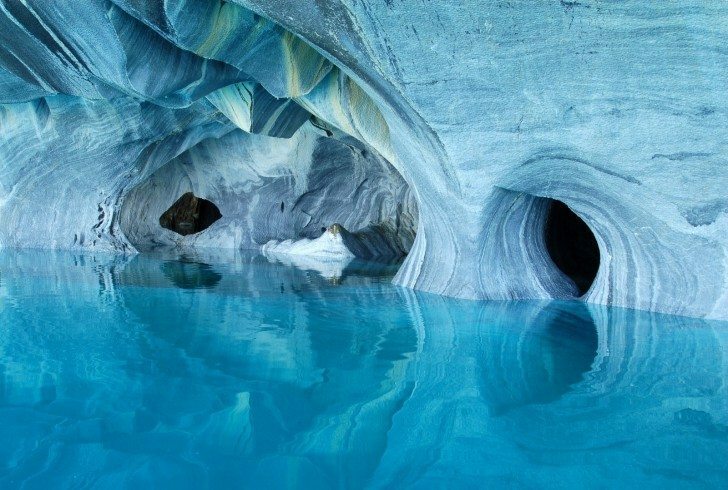 A rare and invaluable natural wonder, the existence of these caves is currently threatened by plans to build five large dams in the area. 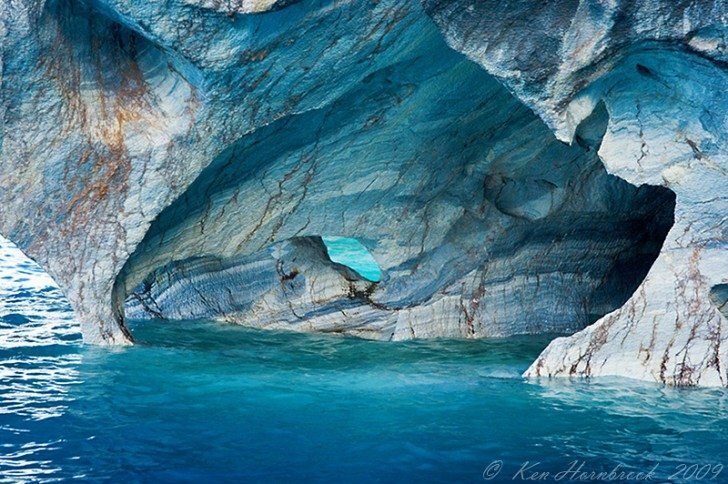 If you visit these caves, please treat them with the utmost respect and care. 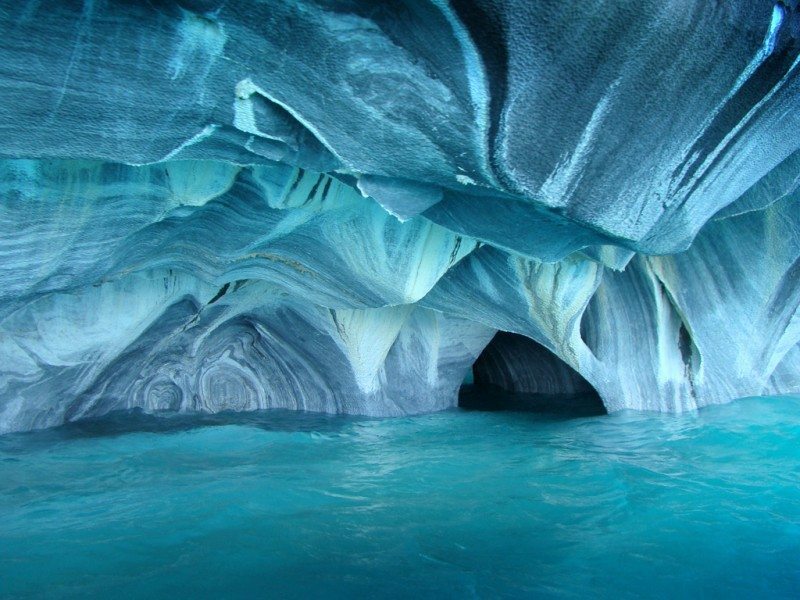 It is considered the most beautiful cave network in the world, but you’ll have a long journey to reach it. 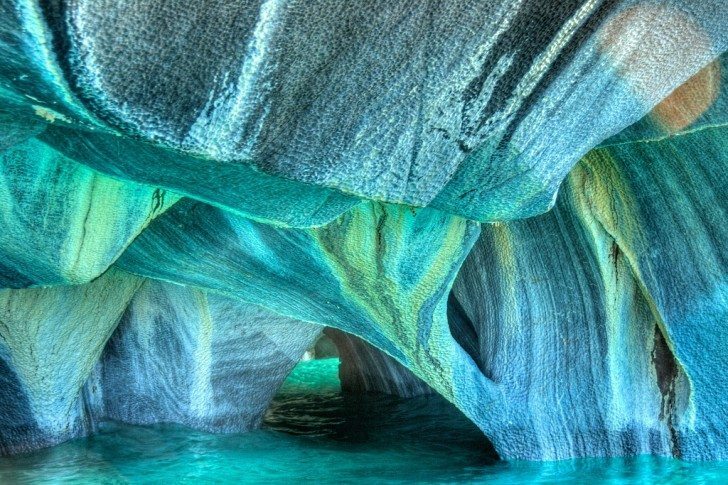 This spectacular Marble Cathedral, an intricate system of water-filled caverns, is set in the General Carrera lake in Chile’s Patagonia – the second largest freshwater lake in South America. 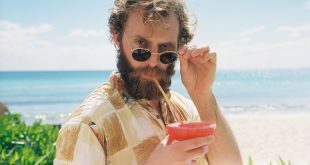 But to reach this remote place, located in the far southern tip of the country, visitors must fly from the capital Santiago, 800 miles to the next nearest large city, Coyhaique, and then drive on challenging dirt roads 200 miles south to the lake.